Anchiceratops dinosaur . 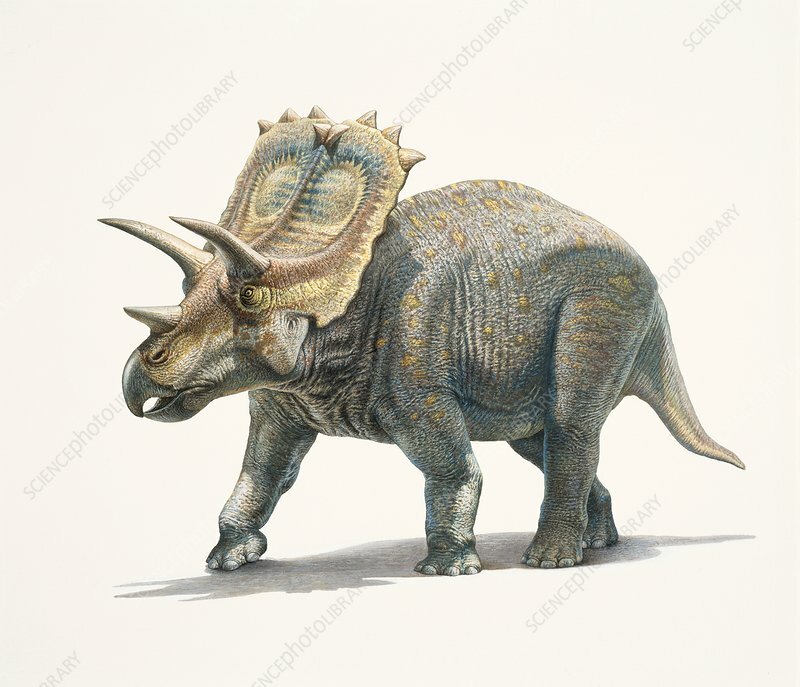 Computer illustration of an Anchiceratops sp. dinosaur. This herbivorous ceratopsid dinosaur lived around 70 million years ago, during the Cretaceous period, in what is now Alberta, Canada. It measured around 5 metres from head to tail.